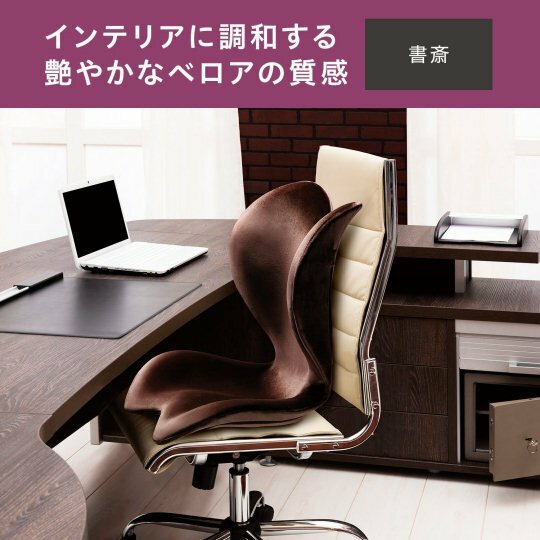 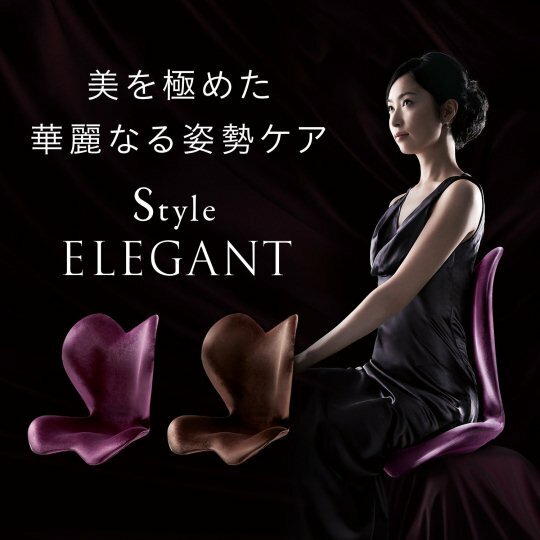 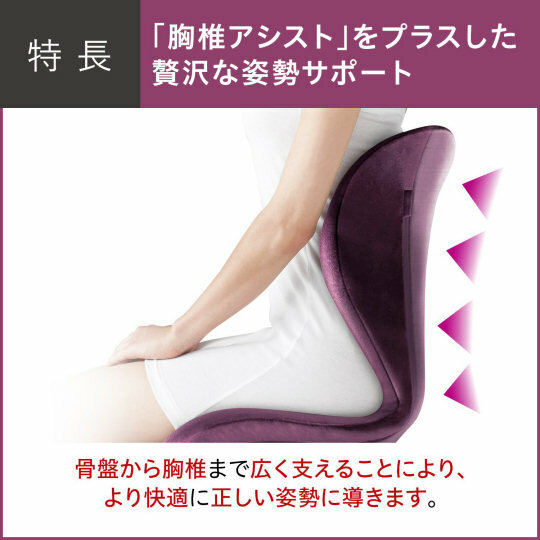 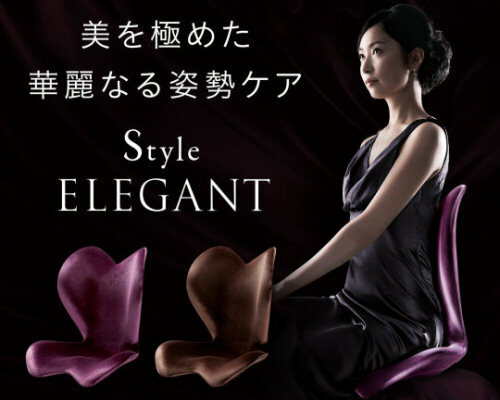 The "elegant" in the name of the MTG Style Elegant Posture Seat is a reference to the way your sitting posture will become when using it. 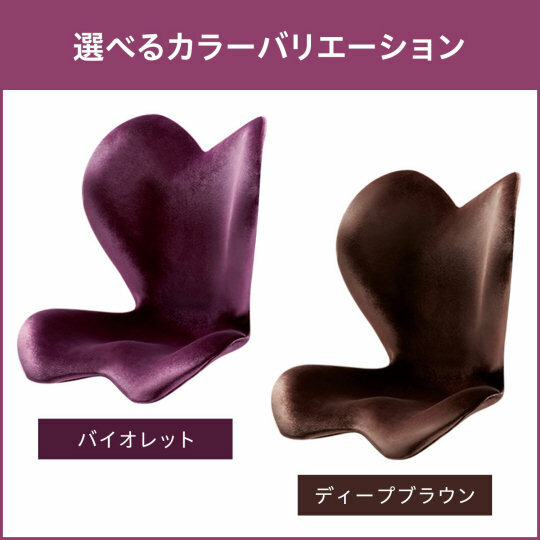 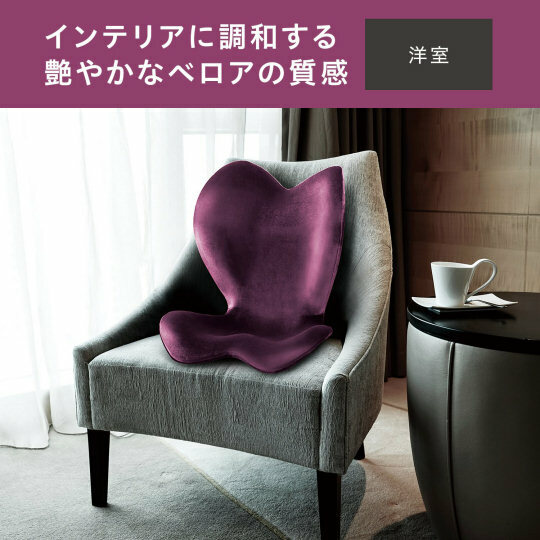 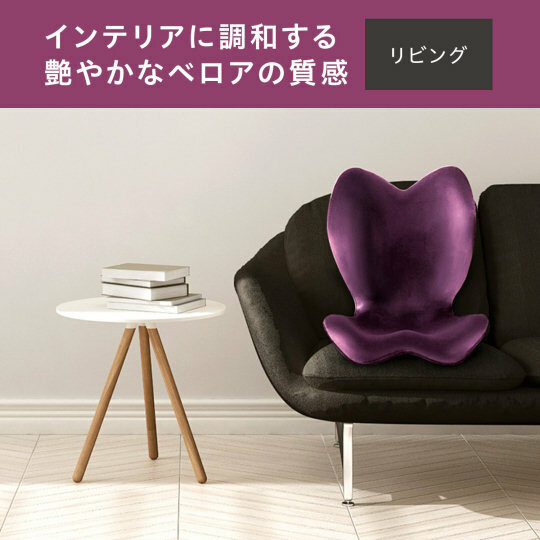 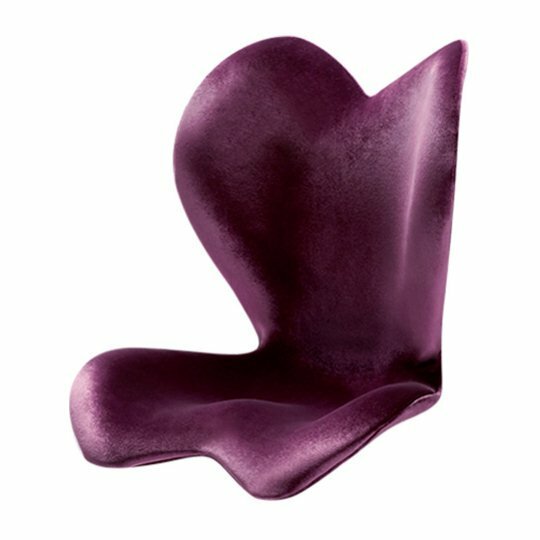 Moreover, you can't deny that this particular seating aid is itself very stylish and its two classic colors (violet or deep brown) make it blend easily in with almost any office or home setting. 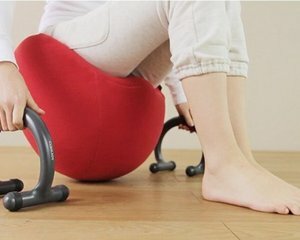 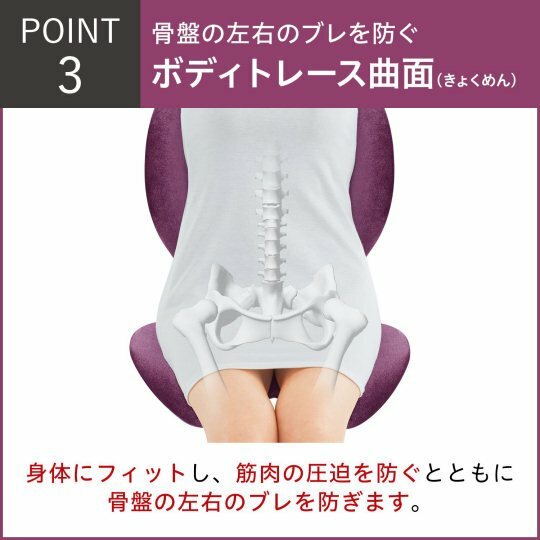 But looks aside, its most powerful point is its shape that will help keep your spine and the muscles surrounding and supporting it in the best possible position. 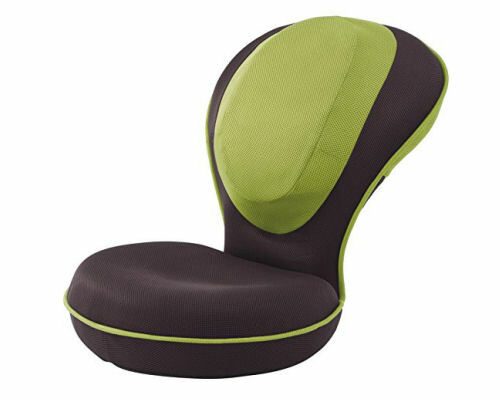 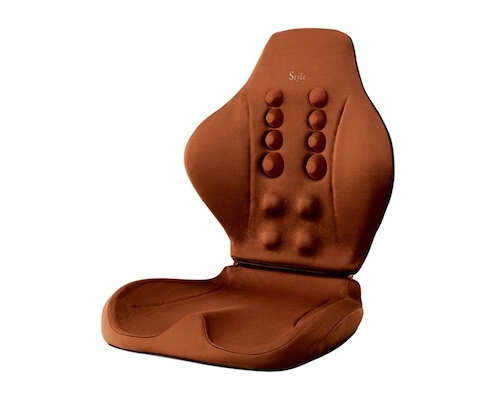 One look at the MTG Style Elegant Posture Seat makes it obvious why: its lines follow the natural lines of the spine. 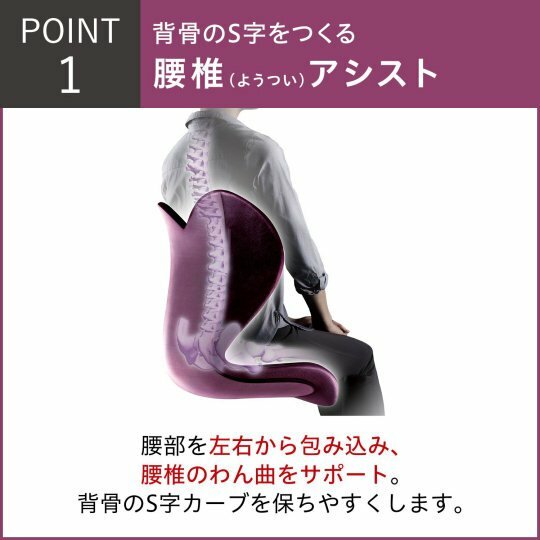 Especially important is that it is pushing in the upper lumbar and lower thoracic region of the spine, and that it hugs the back muscles in a way that shapes them into their naturally correct position. 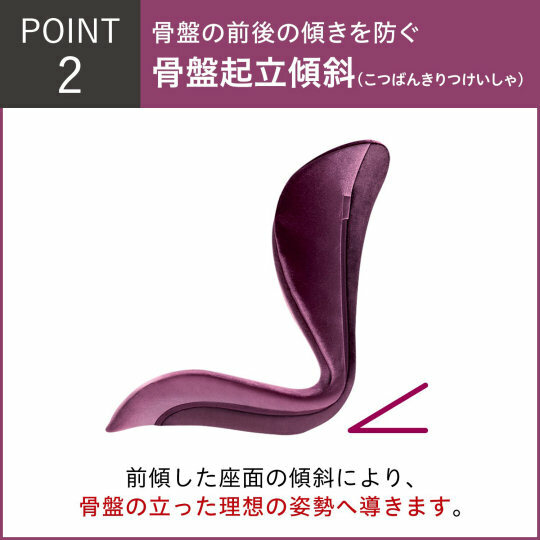 Lay it over your favorite chair, office chair, or even sofa, and let it mold your back into the form it should have, in the process fixing your posture-related problems like back and neck pains!